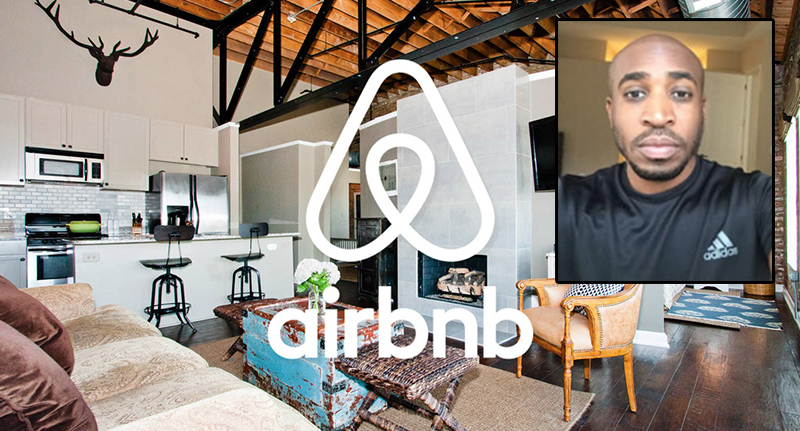 One guy has revealed how he had a blatantly racist encounter while trying to book an Airbnb stay. 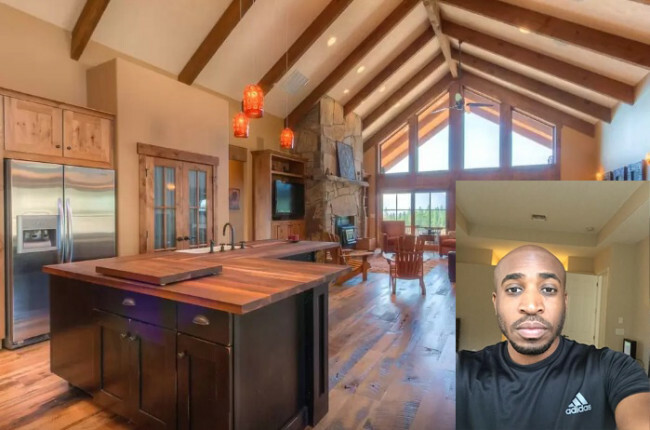 Rohan Gilkes tried to book a cabin in Idaho only to find that the owners had taken an inexplicable dislike to him, reports Follownews.com. Rohan – a startup entrepreneur and writer – took to his Medium page to outline his experience, and to be honest it makes for pretty grim reading. I booked this place on Airbnb for 5 days, July 1st to July 5th. Everything was set! As usual, I included a bit of info about myself on the airbnb listing to put the host at ease.. It turned out Rohan was actually going by himself, but figured he would just add the possibility of another person in case his friend wanted to stay too. Even though the dates were available, all of a sudden the host said she was going to use the place. This wasn’t a big deal for Rohan. He works for himself so he’s pretty flexible and tried for some different dates. As you can imagine Rohan wasn’t sure what he’d done wrong, so he got a friend of his – a white friend – to try and book the cabin for the same dates. Pretty horrible – I think we can all agree. 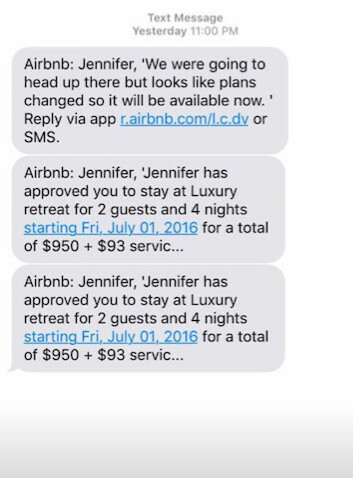 Rohan did some investigating and discovered he’s not the only black person who’s experienced #airbnbwhileblack. As long as the money is green, the skin color shouldn’t matter. If you don’t want ‘certain people’ renting your home, don’t put your home up for rent. It’s an absolute disgrace that people would treat someone like that due to the colour of their skin and credit to Rohan for having such a measured and calm response to a disgusting situation.